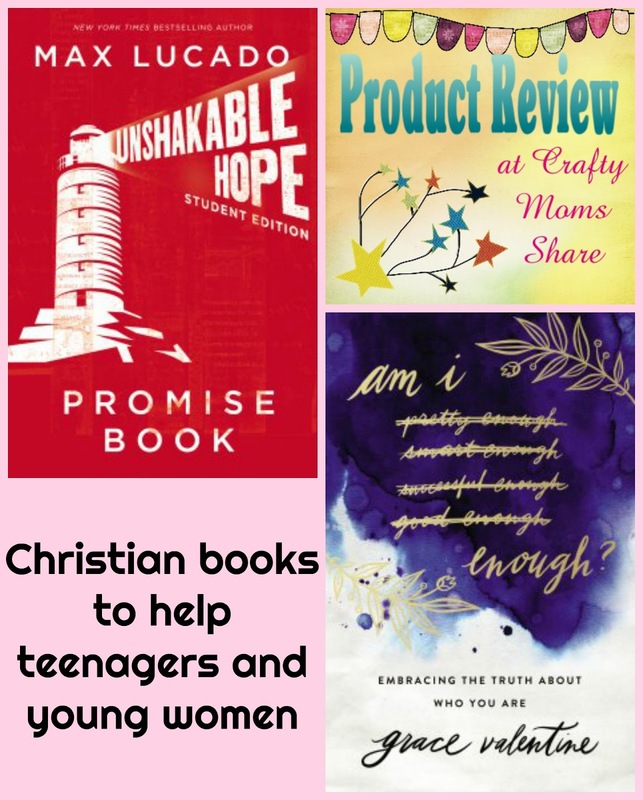 Today I am going to share three books. One is on the history of everything--the universe, earth and people. The next is on the history of food. The final is a beginner's guide to essential oils--a hot topic these days.We will start in the beginning with Absolutely Everything! : A History of Earth, Dinosaurs, Rulers, Robots and Other Things Too Numerous to Mention by Christopher Lloyd. Disclosure: I was compensated for this post. This post also contains affiliate links and I will be compensated if you make a purchase after clicking on my links. I have been in such a holiday mood. I don't really like Halloween, so I think I have been trying to skip over it and get to Thanksgiving and Christmas. Plus the amazing Christmas products at Thirty-One are only available in October and November so I have been trying to let people know about them and am planning a holiday shopping party in the beginning of November. I was thinking it would be fun to have some door prizes and just prizes to make the party more of a celebration. What better prizes than homemade ones and I made some with supplies from Dollar Tree. 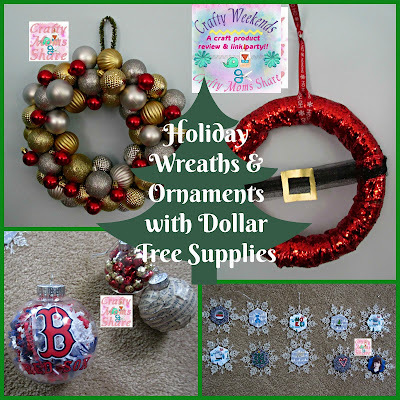 I made two wreaths and some different ornaments. On Sunday night we also host Crafty Weekends for all your crafts (done by any age), patterns, and craft product reviews! It is the perfect place to share your creative side!! 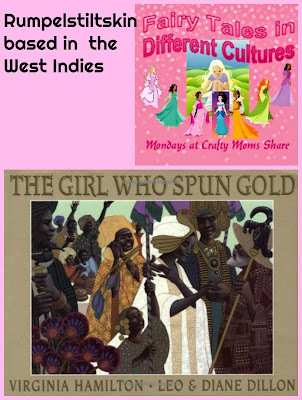 And if you have any cultural or diverse posts be sure to share them over at Multicultural Kid Blogs Creative Kids Culture Blog Hop (a new one starts on Sunday). Every holiday season I look for resources to help my family keep Jesus in the front of our minds. This year I found two books--one for me and one for Hazel (and possibly the whole family) to read together. Both are from Sarah Young's Jesus Calling series. I am sharing them nice and early so you can get a copy for yourself and your family and experience Jesus during the crazy season. 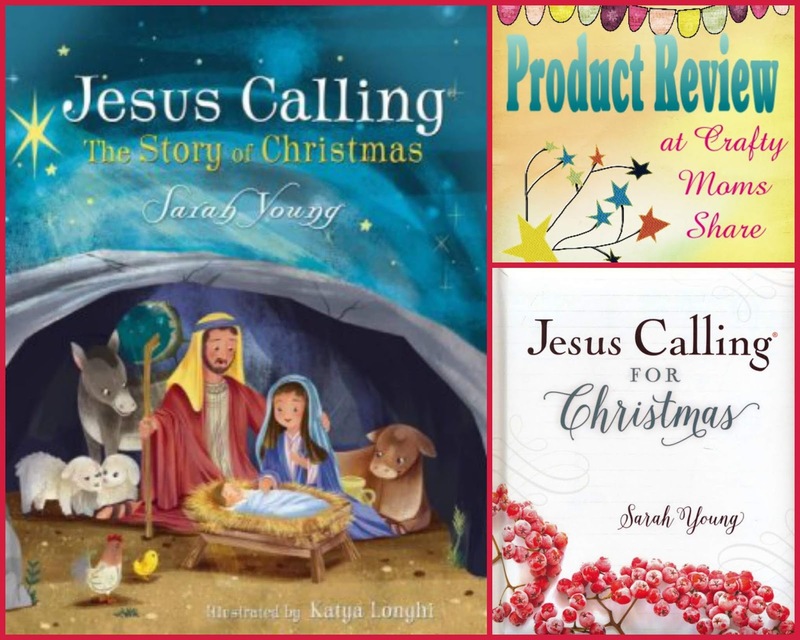 The one for children is Jesus Calling The Story of Christmas. Today I am going to share a bit of the history of the tale, Rumpelstiltskin as well as a newer version of it that will make many feminists very happy. Let's just say the miller's daughter does not marry the mean king!! Let's start with the history of the tale of this funny, little man who can spin straw into gold. 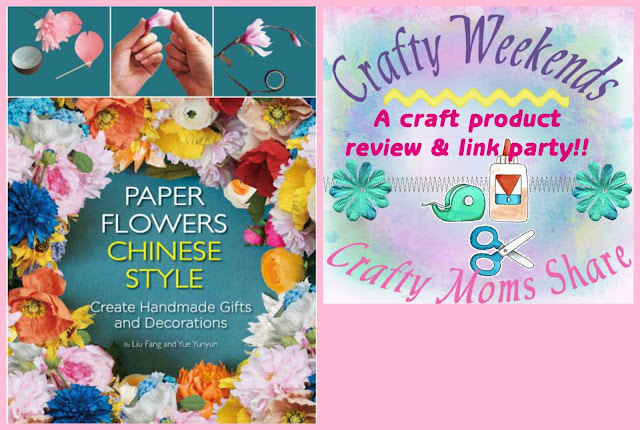 Tonight I am sharing with you a fun book to make beautiful paper flowers. It is Paper Flowers Chinese Style by Liu Fang and Yue Yunyun. Now Hazel loves making flowers but has not explored this book with me. 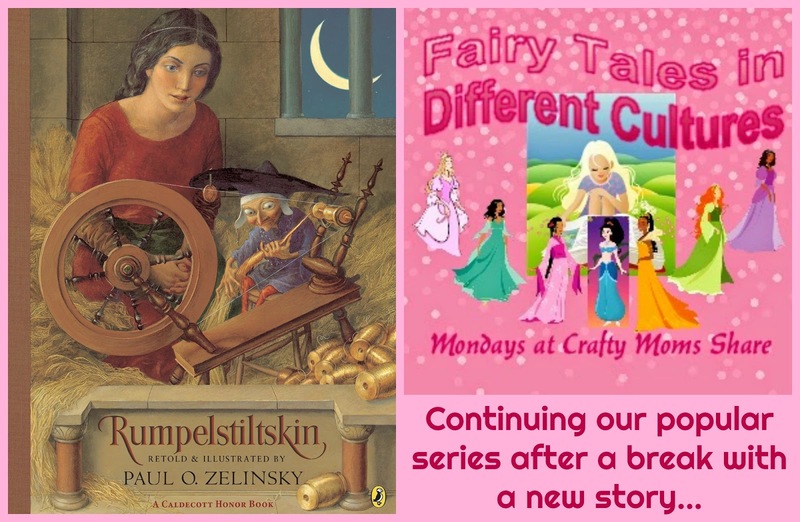 Last week we brought back our Fairy Tales in Different Cultures and introduced the tale of Rumpelstiltskin. 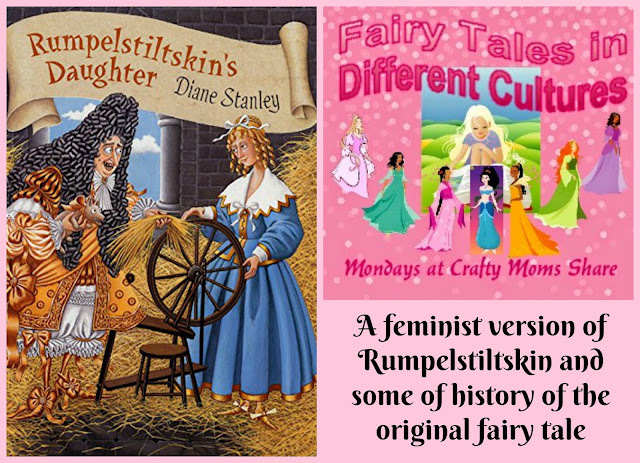 This week we are going to look at another version of Rumpelstiltskin. This one is written by Virginia Hamilton and illustrated by Leo and Diane Dillon and is called The Girl Who Spun Gold. In the author's notes about the story Virginia shares a bit of history of the Rumpelstiltskin tale and shares that this West Indian version is written what is called black dialect. It is time to see what you have been creating! 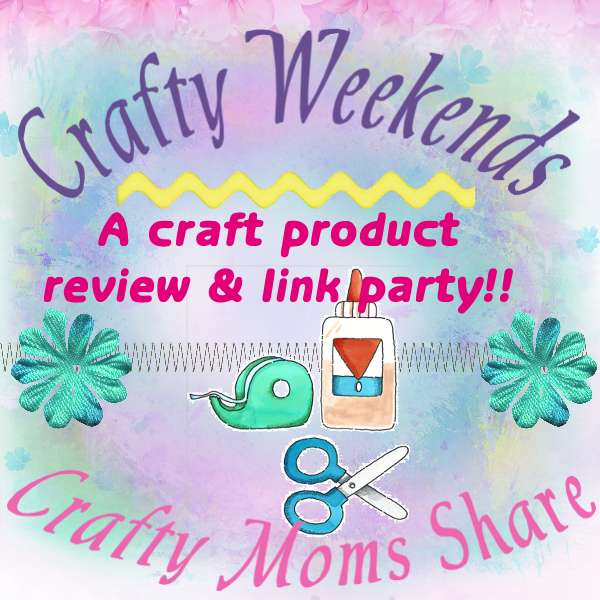 This week I am skipping sharing a craft or reviewing a craft book. I have had an exciting week starting a new career as a Thirty-One Consultant (you can shop here to support me) and this weekend I have been visiting my parents since Hazel has a long weekend and we spent today doing a walk to support the Alzheimer's Family & Caregiver Support Center who do amazing things and never charge anyone!! We would love to have you support us by donating here. Now onto seeing your features and crafts!! Thank you to everyone who shared with us at our last party. It was a fun party with lots of creativity shared! There were many autumn crafts shared last week!! 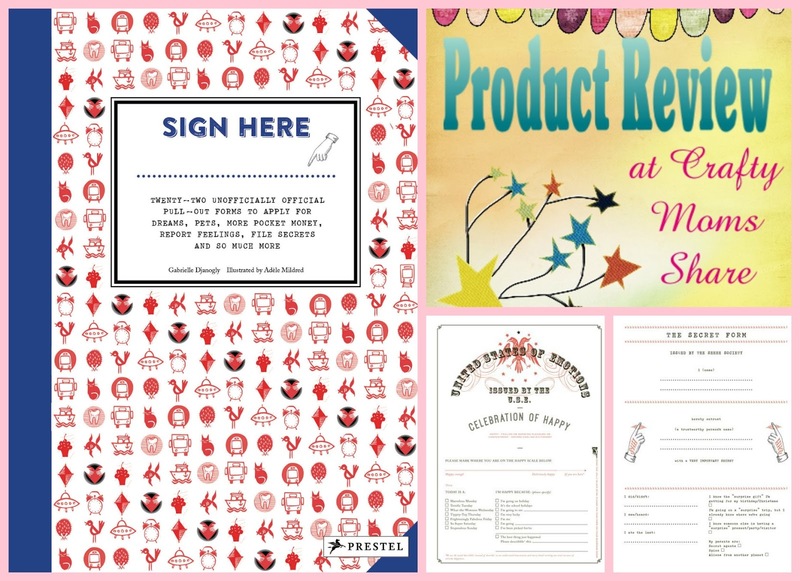 Below are a few of the features from our last party, but be sure to go back and check out the many great crafts shared! Please remember for your child-oriented crafts, activities, lessons, etc. Sharing Saturday is going on!! 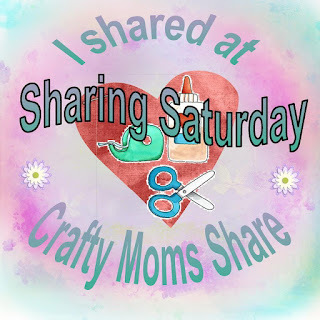 We are back to weekly Sharing Saturdays now!! be sure to stop by and share your kid-oriented activities!! 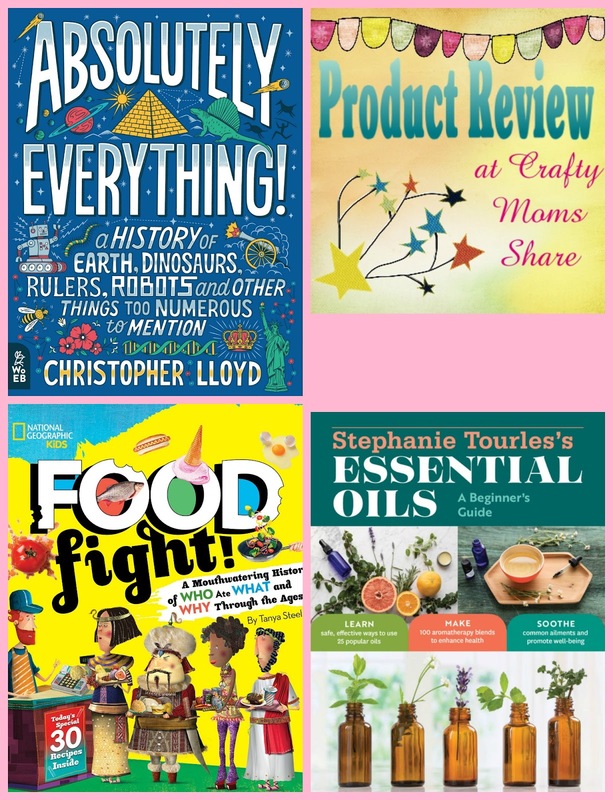 And if you have cultural posts be sure to share them at Creative Kids Culture Blog Hop this month! I can't wait to see what your latest creations!! Disclsoure: I was sent these books in exchange for an honest review. All opinions are my own. It is hard to believe it is already October. That means we need to think about Halloween. Now I have posted in the past how Halloween is not our favorite holiday and how Hazel hates October because of the gory and scary decorations in yards and stores. When Hazel was young we found some Halloween books she loved, but not too many. Today we are going to share two more Halloween books that are fun and two books that involve dressing up, being yourself and being kind and making friends. 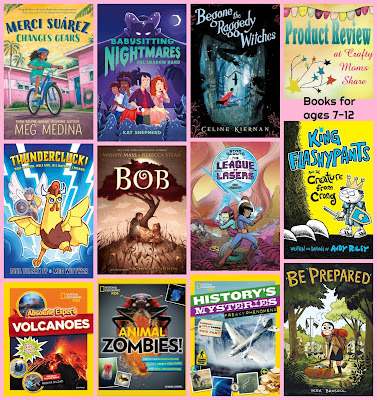 All of these books are for kids in the age range of 3 to 8. 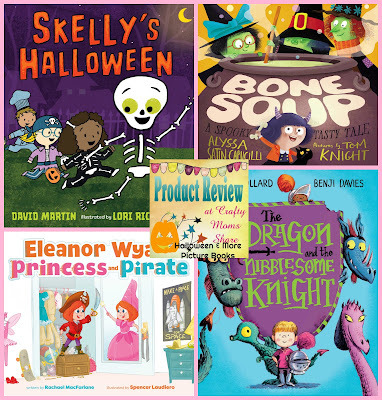 We will start with Skelly's Halloween by David Martin and illustrated by Lori Richmond. 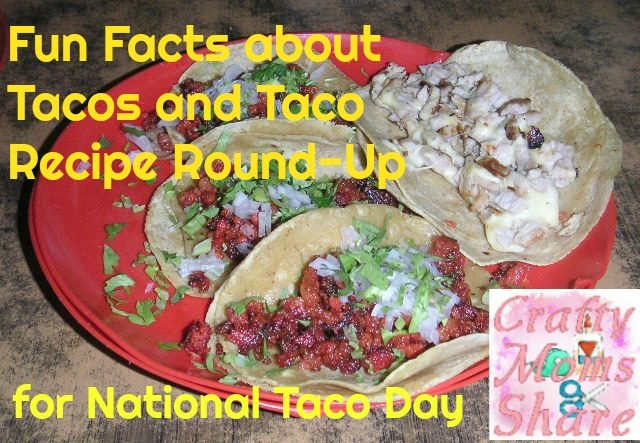 Today (October 4) is National Taco Day!! I know I am having tacos for lunch. How about you? In honor of it I thought I would share some fun facts and a taco recipe and craft round-up. Then get out and get yourself a taco!! There is nothing better than a homemade cookie fresh out of the oven. What is your favorite kind? 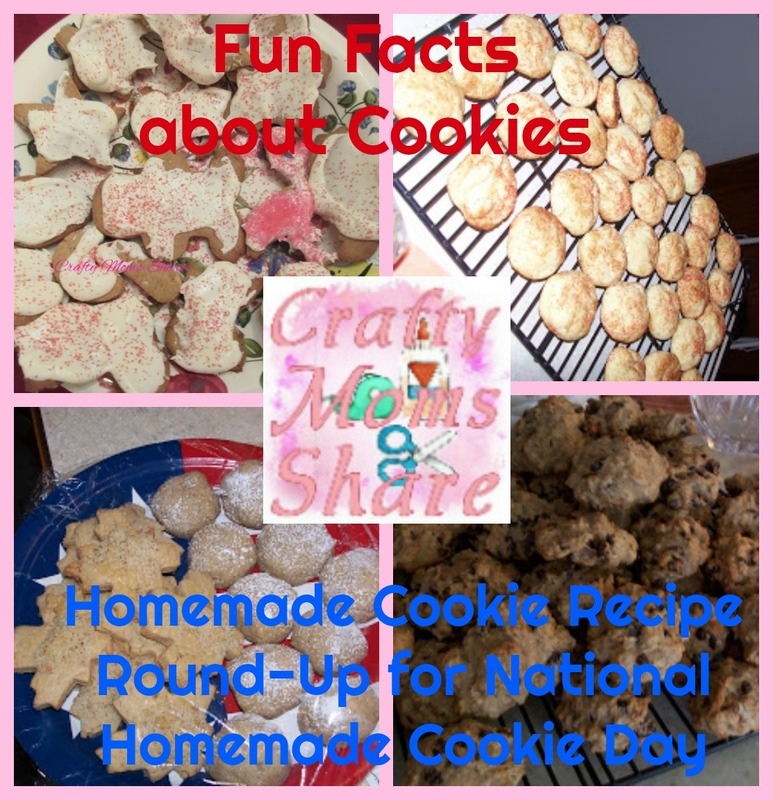 Today, October 1st, is National Homemade Cookie Day, so I thought I would share some fun facts and a cookie recipe round-up so you can get baking! !